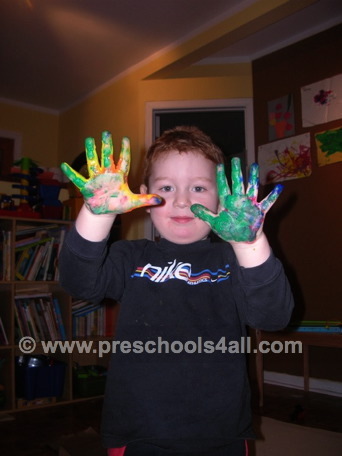 Sign Up for 'The Preschooler' For Free! ...With years of experience in the field I will share with you tons of ideas for easy, creative and meaningful activities for every situation. 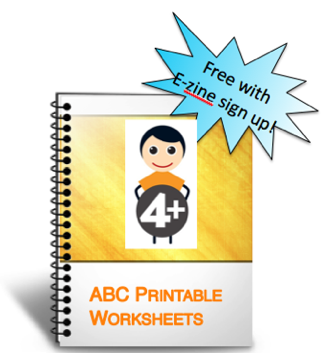 I constantly update this site with more fun easy activities and tips for parents and educators. Subscribe to my e-zine and you will not miss a thing. 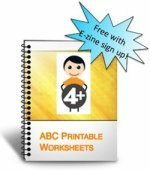 Subscribe now and you will receive a FREE copy of this over 100 pages printable worksheets for kids. It includes Letter recognition activities, sound recognition activities and writing practice sheets.